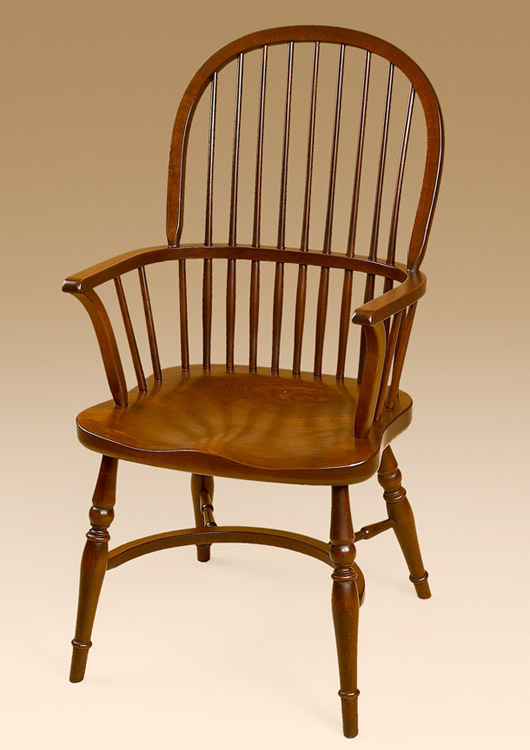 The English Bow Back Side Chair draws its inspiration from the chairs that were produced when this style of furniture was first developed in 17th century England. 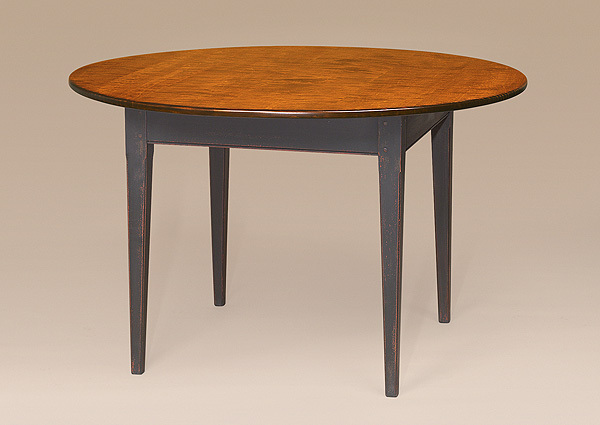 This translates into a beautiful piece with a long heritage and powerful history. 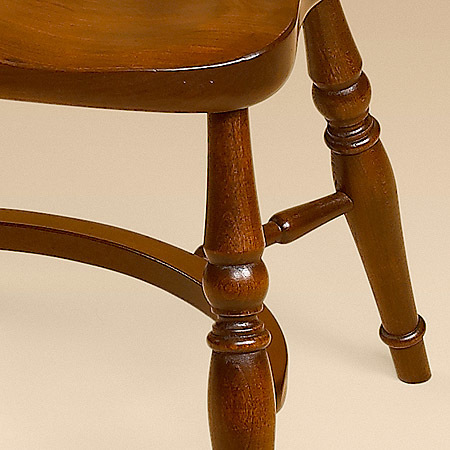 Of particular notice are the finely turned legs and elegantly bent back. 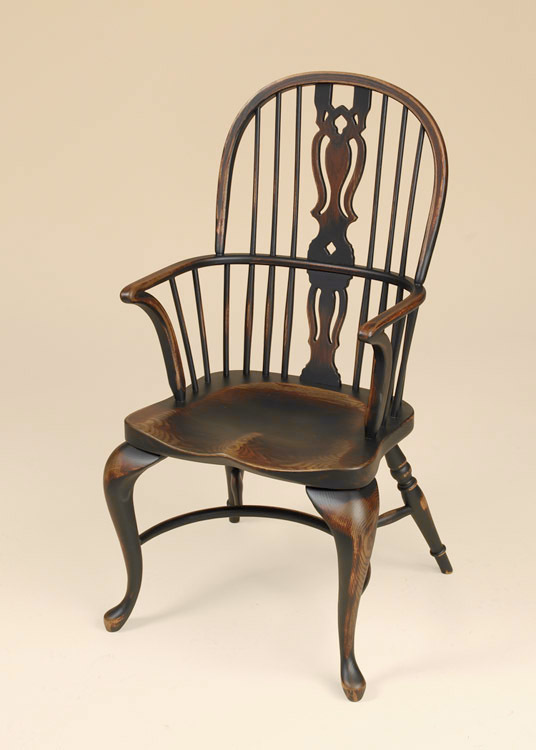 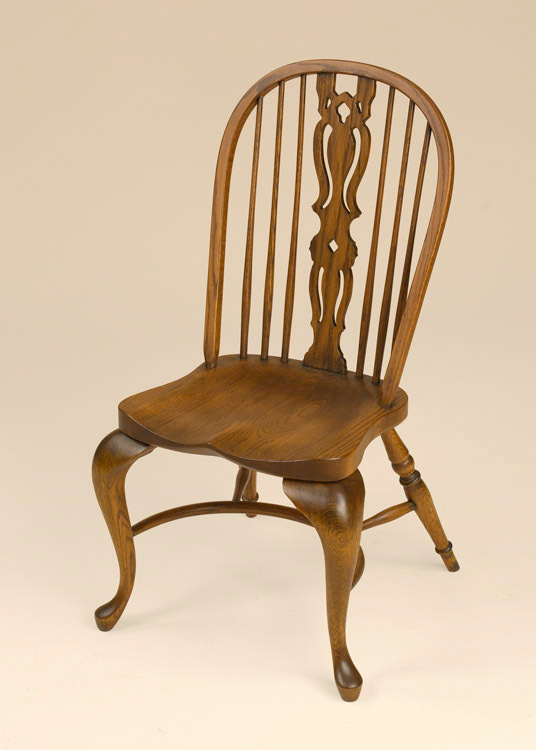 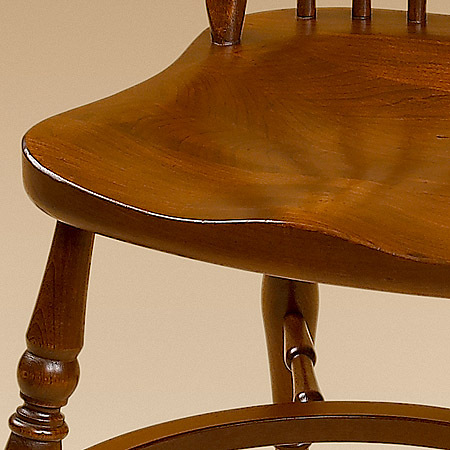 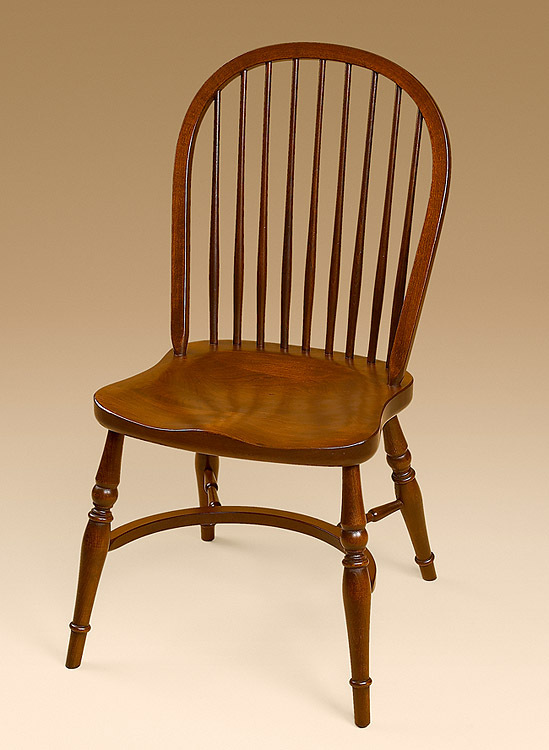 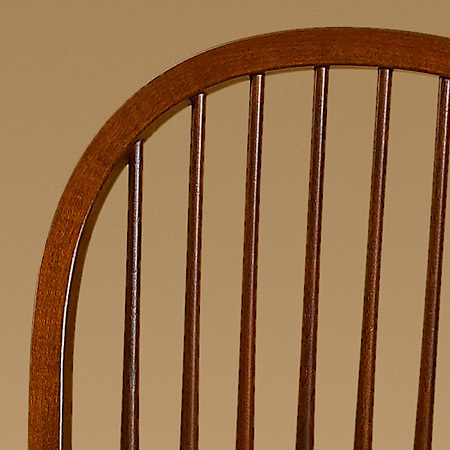 These features are the hallmark of any Windsor chair and are the feature that gives this piece its wonderful style. 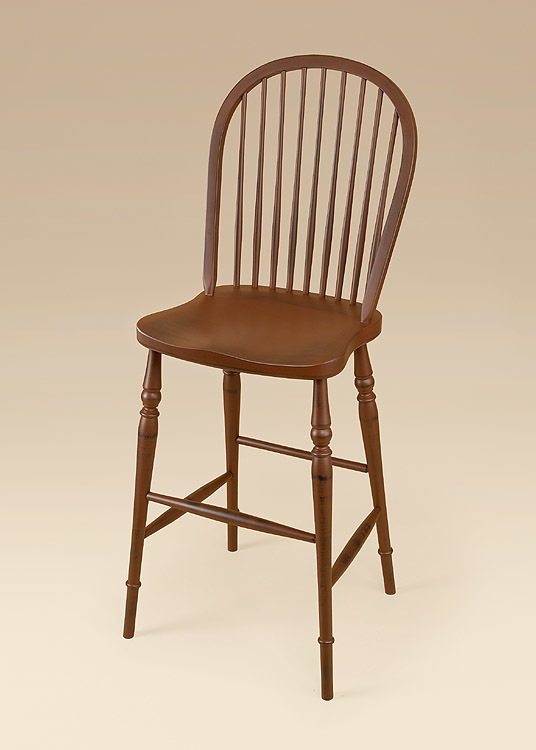 This chair is perfect for use in your dining room but is equally at home in any room.